at fresh snapped photos, our goal is to create finished artwork that’s ready to display. no more flash drives sitting in drawers for years, never to see the light of day. 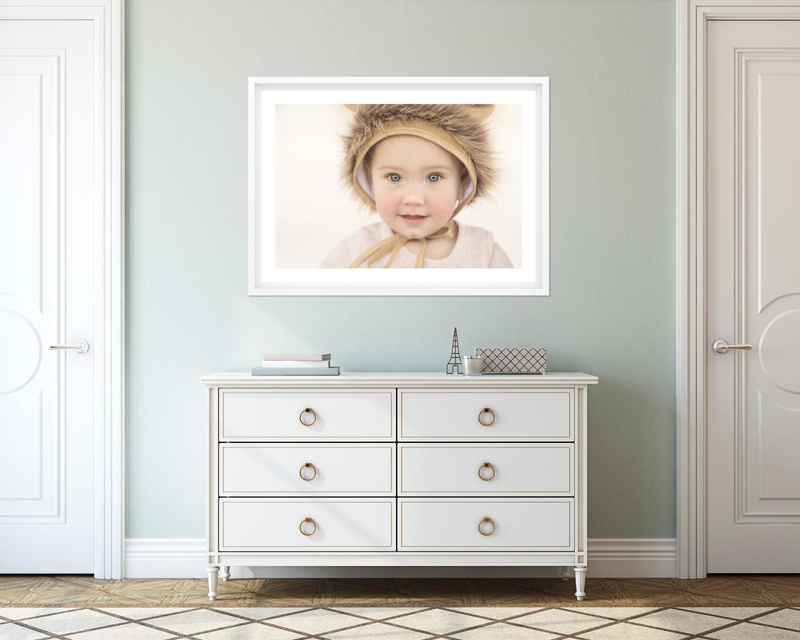 show your children and family how much they mean to you by displaying their portraits front and center in your home. there have been studies that show children’s self esteem rises when family portraits are hung in their home? “Displaying photos prominently in the home sends the message that our family and those in it are important to one another, and we honor the memories we have experienced,“ says Cathy Lander-Goldberg, a licensed clinical social worker. Krauss recommends having photographs of that child with their family placed in the child’s bedroom so it can be among the last things they see before sleep and the first thing they may see before beginning their day. at fresh snapped photos, our goal is to provide you with an exceptional, personal photo session along with heirloom quality products to capture the moments you hold dear. our session fees start at $150, and collections start at $1250. a la carte options are available as well if you’d like to customize your purchase. scroll through to see details for different session types! we’ll start out with a short, in person, consultation in your home. there, we can discuss color preferences, prop ideas, and look at some areas in your home where you may want to display your finished artwork. the session fee for a newborn portrait session is $200. 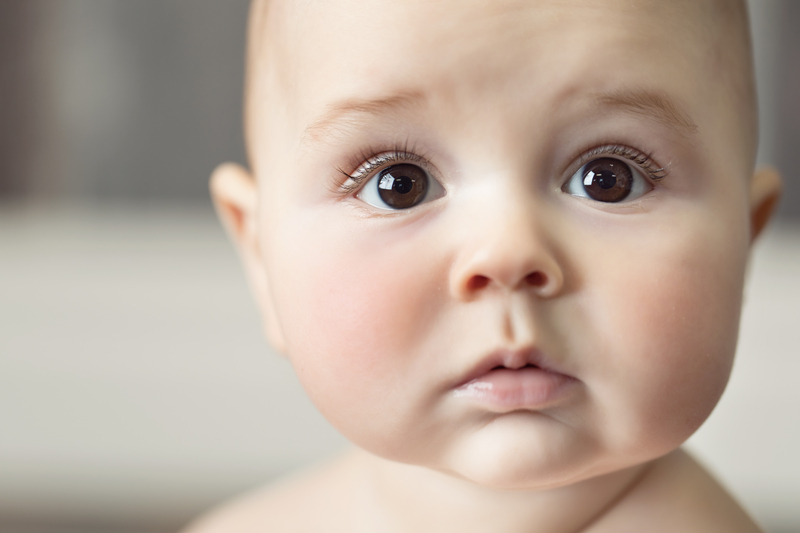 a typical newborn sessions last between 2-4 hours and are preferably done before baby turns 2 weeks old. this session also includes photos with mom, dad, and siblings if desired. i understand four hours may sound like a long time, but between diaper changes, feedings, and settling baby, it flies by! i want you to be comfortable while you’re in my studio, i have netflix, a sofa for naps, drinks, and popcorn available. you just had a baby…. i want you to feel like you’re at home and well taken care of! 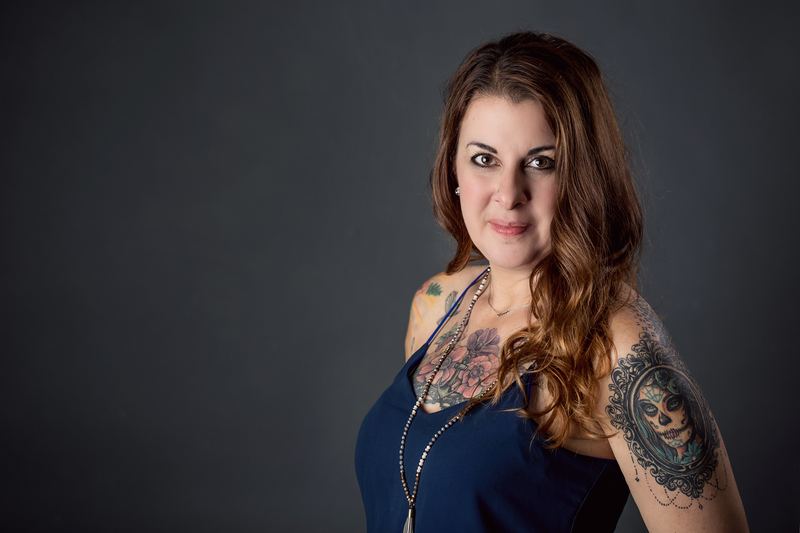 a couple weeks after your session, you’ll come to my studio for a session premiere appointment where we’ll review all of your proofs and decide what you’d like to purchase at that time. we’ll start out with a short, in person, consultation in your home. there, we can discuss themes, prop ideas, and look at some areas in your home where you may want to display your finished artwork. the session fee for a single child portrait session is $150 and lasts one hour. 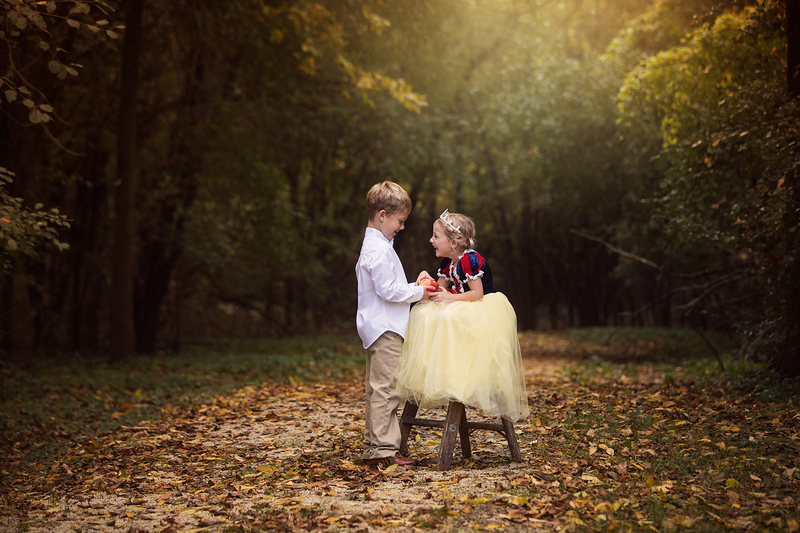 (you’re also welcome to add siblings to the session for only $25 per child.) sessions can be done either in my studio or outdoors in the warmer seasons. if you prefer an outdoor location, i have several favorites in the area which we can discuss further if you’d like! a few weeks after your session, you’ll come to my studio for a session premiere appointment where we’ll review all of your proofs and decide what you’d like to purchase. i like to start out with a short, in person, consultation in your home so we can review exactly what you’re looking for in your senior photos. we can discuss location preferences, wardrobe ideas, and look at some areas in your home where you may want to display your finished artwork. 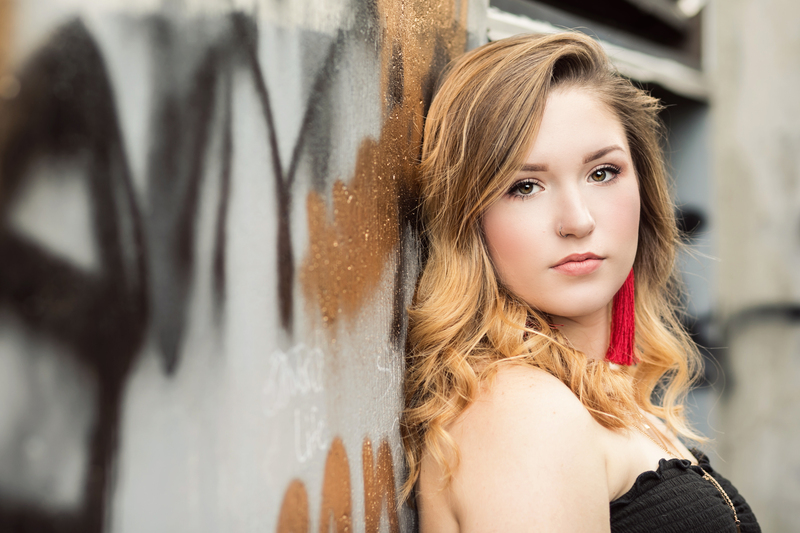 the session fee for a senior portrait session is $200 and typically lasts two hours. i suggest no more than 2-3 locations and 3-4 outfit changes, otherwise we spend our entire session driving and/or changing outfits and not actually taking photos. a couple weeks after your session, you’ll come to my studio for a session premiere appointment where we’ll review all of your proofs and decide what you’d like to purchase. i like to start out with a short, in person, consultation in your home so we can review exactly what you’re looking for in your family photos. we can discuss location preferences, wardrobe ideas, and look at some areas in your home where you may want to display your finished artwork. the session fee for a family portrait session is $175 for up to 6 people. (add $25 per person over the initial group of 6) typical sessions last one hour. 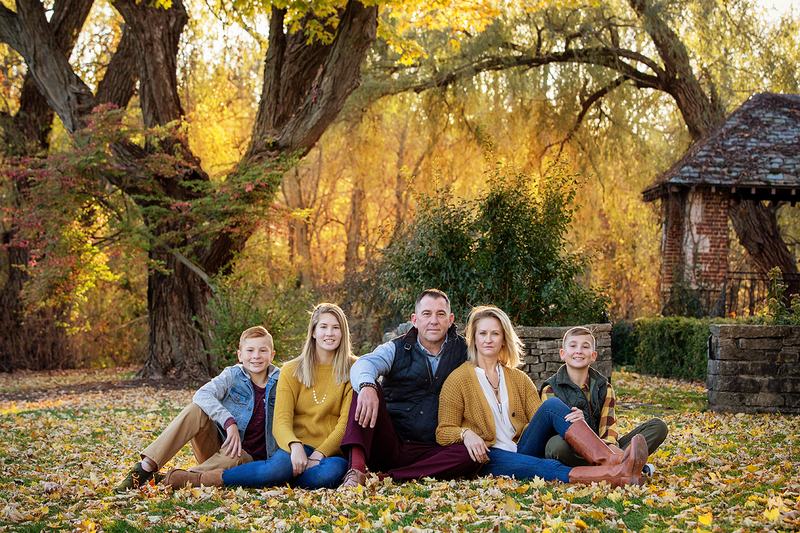 family sessions includes photos of the entire family, parents, kids together, kids individual, and any other combination we can fit into the hour! i’m lori dunbar, the sole photographer and owner behind fresh snapped photos. i’m a mother to two growing boys, designer, and last but not least, a photographer. i’m inspired by all things vintage and modern. i love great type & pattern, and there’s nothing better than taking photos in the gorgeous light right before sunset. i have a bachelor of fine arts degree, and have a hard time reigning in my creative projects! i currently live in sheboygan, wisconsin on the beautiful shores of lake michigan. i don’t just want to be your photographer; i want to be the person you trust to capture your story, beyond words. the moments you hold most dear in your family. let’s create something beautiful together!